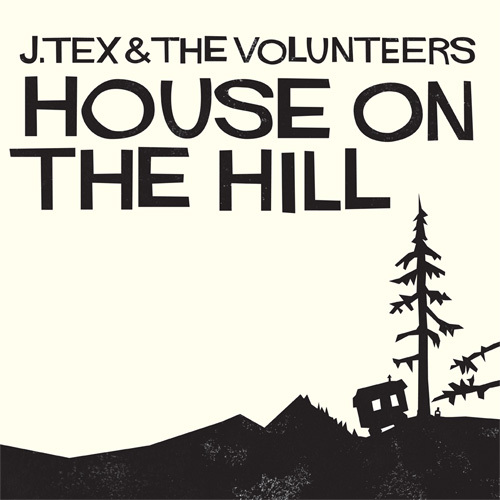 “The last album I played was the one by J; Tex and the Volunteers. What happened next that it got me completely out of my concentration, and that I had trouble finishing cleaning the last chicken. I even put it down, wiped my hands and picked up my guitar to figure out some of the details on chords and constructions and such.